I am sure you might face no cooking day quite every day. That’s true that cooking is an art and art takes patience. But what if we can’t wait. What if we have planned something more artistry in our noon time and more relaxing activities in our evening time. Here are a small sharings with you. These 15 One-Pot Rice Recipes are at your rescue. Now you can enjoy your every activity in your daytime if you don’t like investing your too much time for chopping and frying. 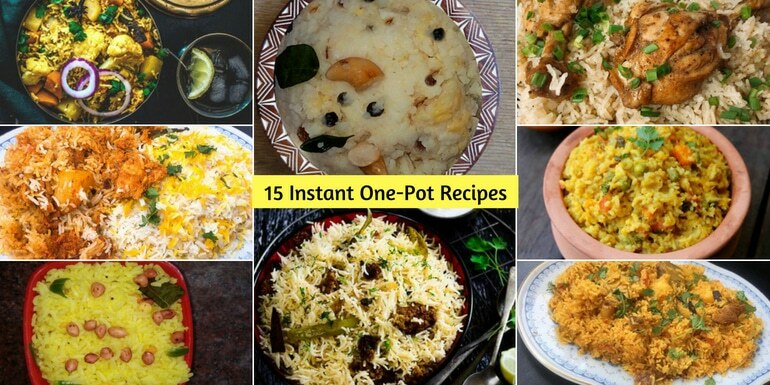 Let’s makeover the time in your version of “to-do list” and cook these much easier than a math sum one-pot rice recipes. Click the images for discovering the instant recipes & say Hurray! 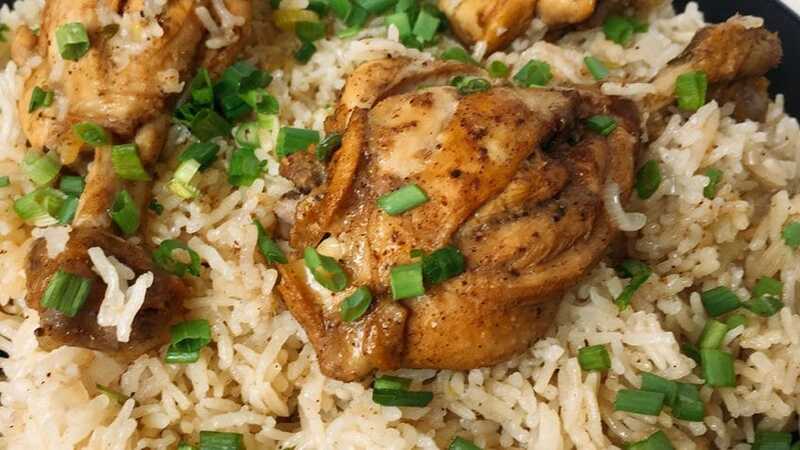 Caribbean Jerk Chicken With Rice is a delicious Caribbean one-pot meal recipe made with chicken drumsticks, rice, and aromatic spices. You must be trying local food, but try this ultimate recipe for unique and so amazing taste. 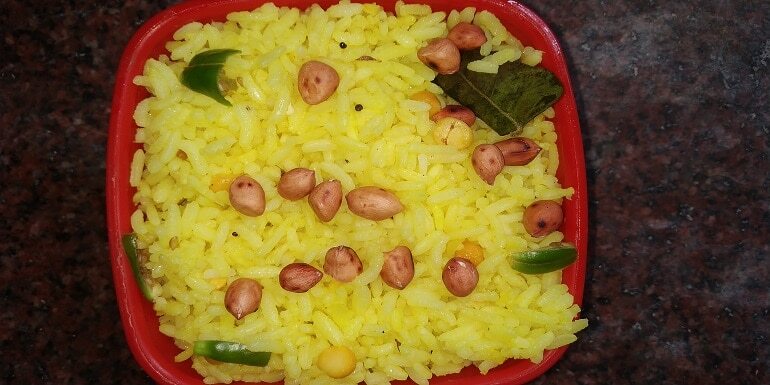 South Indian Lemon rice is one of the easiest, colorful and mouth-watering rice dish. It is one of our school time favorite. A complete meal and you can eat it with curd, raita or any chutney. 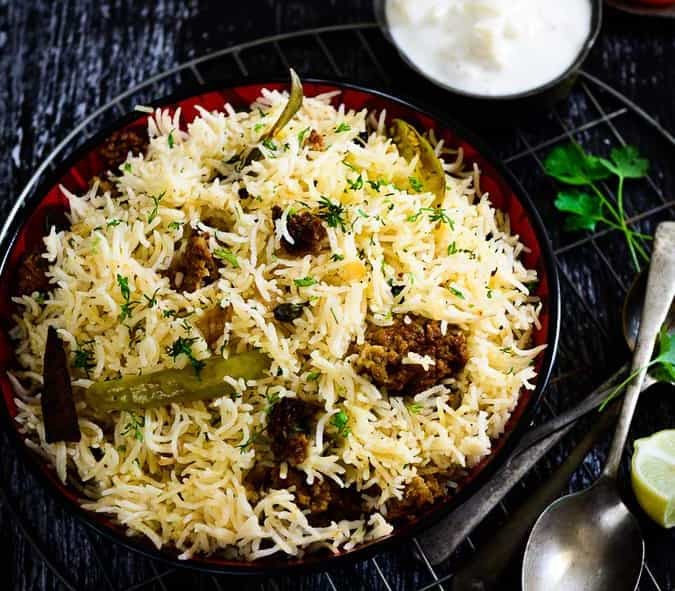 Memoni Akhni, a biryani type rice dish made with mutton, potatoes and lots of aromatic spices that makes it too difficult to resist. 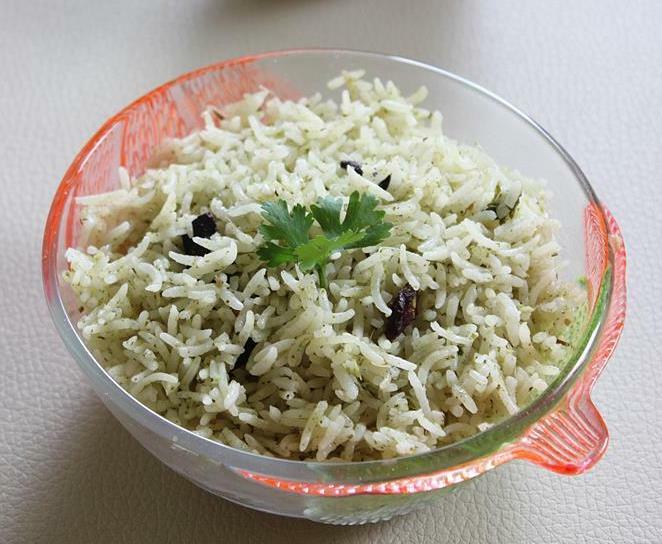 Memoni Akhni is one of the most common and loved rice recipe of the Memon community. 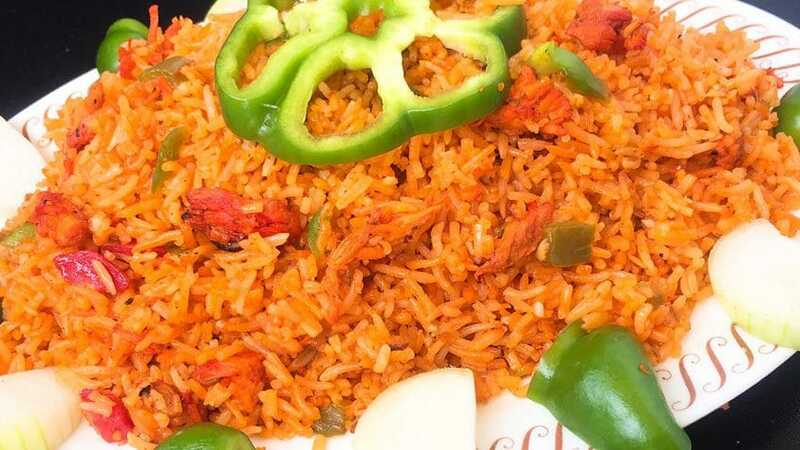 Aromatic Kachche Murgh Ki Biryani is a rice dish made in a different and traditional way by adding the marinated chicken directly with rice and the freshly crushed Indian spices. It’s a mildly spiced rice recipe. You add Jeera & some other spices to it and yey, your rice is ready to serve. It’s a north Indian recipe. This is the one rice recipe that has a versatile way of making it. 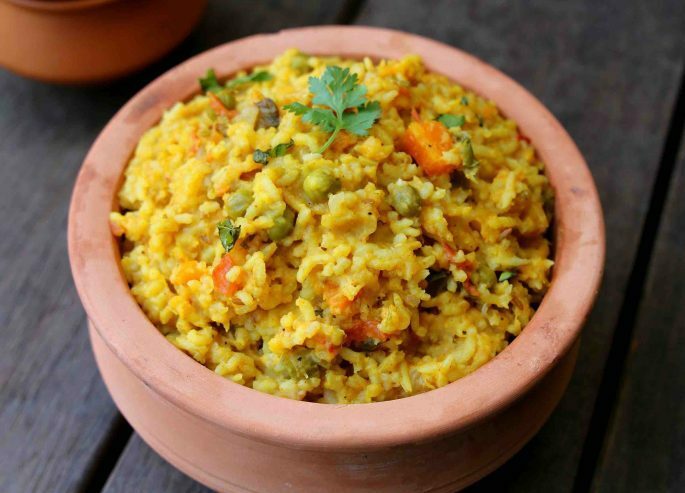 You can mix and match khichdi with various flavors and ingredients. This recipe is one of them. Pudina or Mint is a very essential ingredient in your healthy diet. 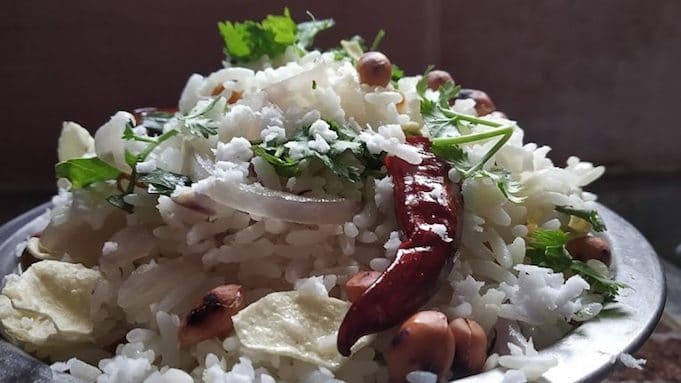 It gives chatpata taste to your rice. You must have eaten green chutney with many dishes & now it’s time to add mint in your rice for complete aromatic taste. 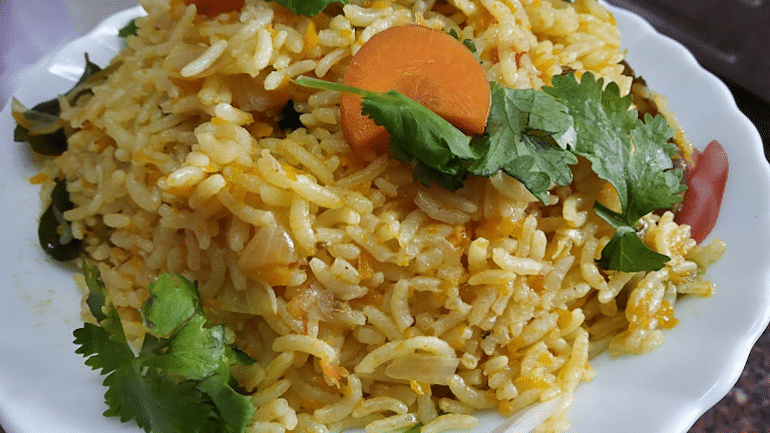 The carrot rice recipe is slightly spicy and pleasant recipe. The best thing is you can cook in two methods. One of the easiest is mentioned here. 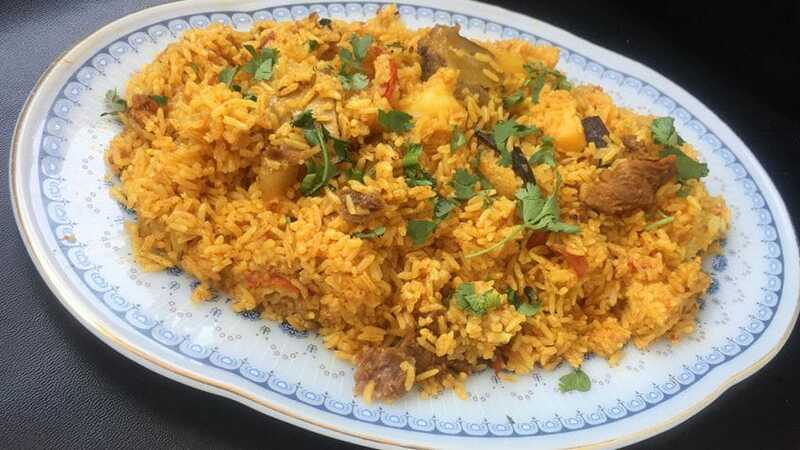 Spicy Singapuri Rice is lovely Chinese dish made in an Indian style. For those who love the spicy cuisine. 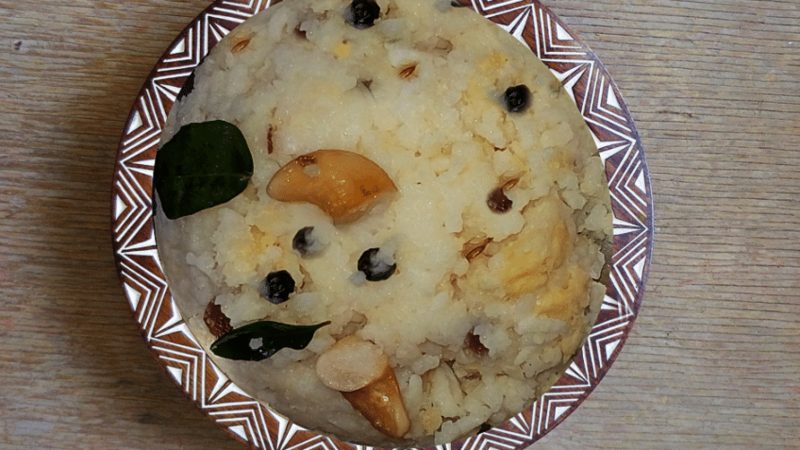 Coconut Rice Recipe is a simple and mild homemade recipe. We can prepare this with either grated coconut or coconut milk. Both methods are unique. You can also cook this with leftover rice. 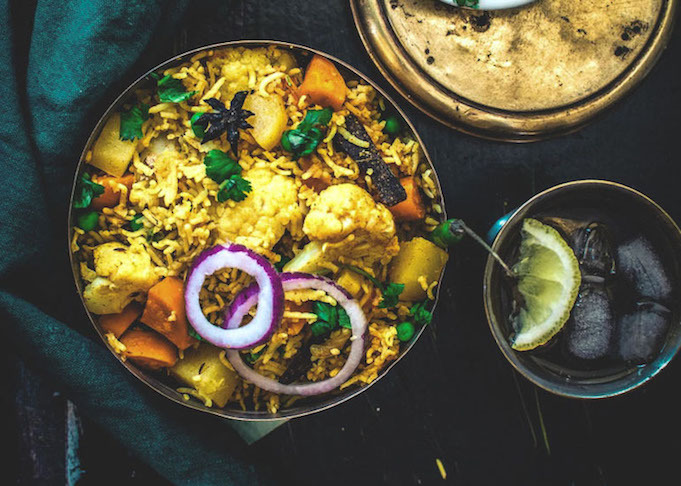 Also, try these 9 scrumptious leftover rice recipes. 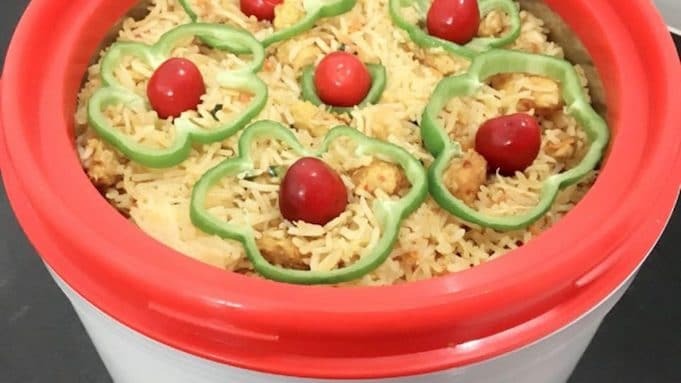 This is very simple recipes made in pressure cooker. When you are really finding comfort homemade food, you can always go with this recipe. You can add any type of mushrooms in it. Additionally, you can mix coconut milk in it for rich taste or just add adding water will give decent watery tangy taste. 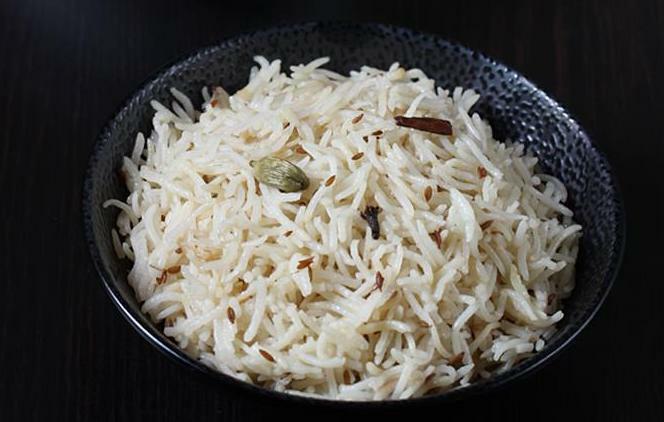 Taheri is pot rice recipe which is just outstanding in taste. 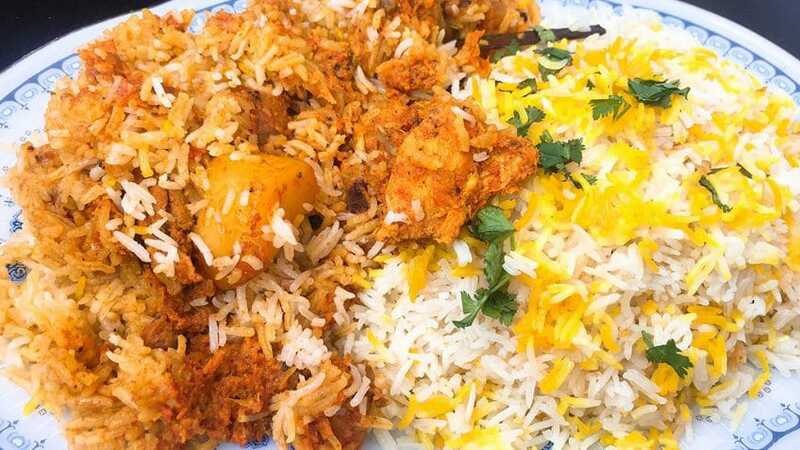 It is a famous dish from Awadhi cuisine of Utter Pradesh. 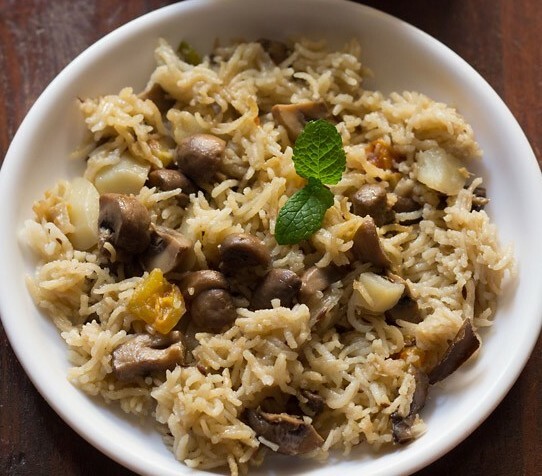 The basmati rice which is used in this dish is also very fluffy and one of the luxurious pot rice recipes. It is spiced little bit & it has a blend of vegetables like carrot, beans, cauliflower, potatoes & peas. Punjabi Wadi is spicy flavor pulao mixed with dal wadi Pakoda in the rice. It is prepared like a pulao with additional dal wadi. If you feeling to cook something healthy then this is for you. So cooks, what do you say now? Have I solved your problem? Please comment below for any suggestions or doubts & do share your idea recipe of “no-cooking day”. Cheers to not so good cooks yet good to be!